Directories can exist online or offline. For example, the Yellow Pages is a printed directory you would use to find the phone number for the pizza place. Think of online directories as the online version of the Yellow Pages – which also has an online directory! – but with a ton of useful additional information about a business. Today, we are going to explore online directories, what makes a directory great and how to separate the best from the rest. Before we get started, let’s cover a few basics. In the traditional sense, a directory is a listing of information, usually in alphabetical order, which can either be in print or online. In the world of online directories, a directory is a website – usually multiple websites – where consumers search for a specific business, product or service, or where they learn about a business. 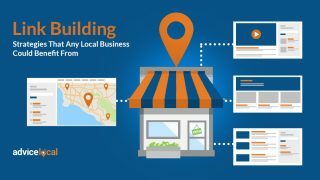 Businesses share their information in these directories hoping to attract more customers to their brick-and-mortar locations or to their websites. Search engines index directories and use the information within them to answer search queries conducted by consumers in search results. As with everything in life, not all directories are created the same. There are certain characteristics that make some directories great and others, well, questionable. When shopping around for the best directories to share a business’ data with, it’s important to be selective. A clear online presence is essential for businesses in this day and age. Sharing their NAP (name, address and phone number) with local and niche directories is not only smart, but a necessity for any type of brand or business. 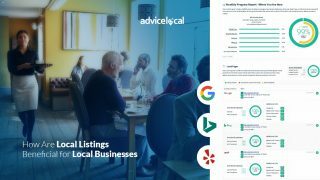 At Advice Local, we know the value of having the best online directories for a business, which is why we only include the best in our Data Amplifier Network. 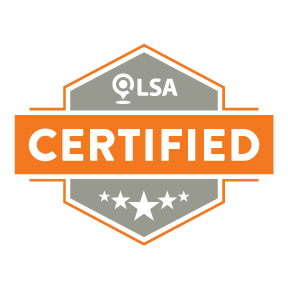 Domain Authority (DA): this score predicts how well a website will rank on search engines. For us, the number is 40/100. This is a weighted number based off correlations we’ve seen with rankings. 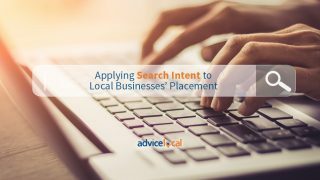 There are specific directories with a lower DA that will make it into our network, but they have other positive characteristics that are a win for local businesses. 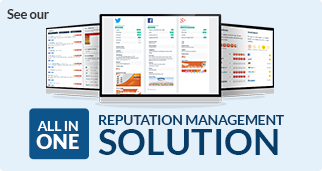 Page Rank (PR): this score is used to determine the importance of a website. We look for a 5/10 or above. While, PR is a “dead” metric, we still take it into consideration as one of the 23 metrics. Additional factors are also analyzed, such as backlink trust flow, backlink citation flow and organic traffic. 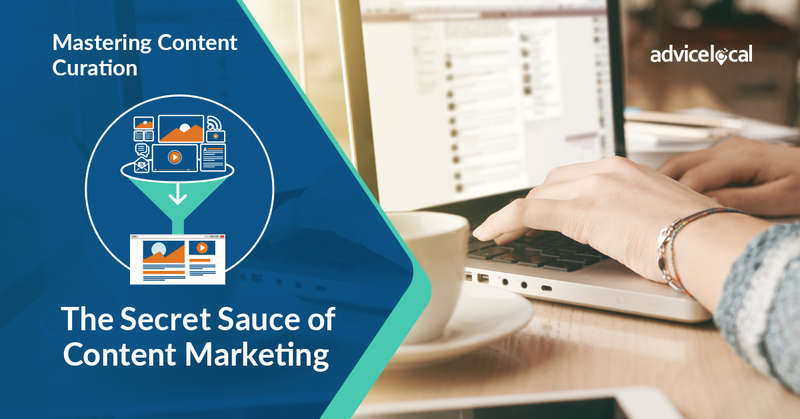 We also look into the reputable databases of our partners and marketing tools like SEMRush and Majestic, which put out trustworthy data. The directory name clearly gives the idea it is solely for building links. There are more ads on the pages than content. 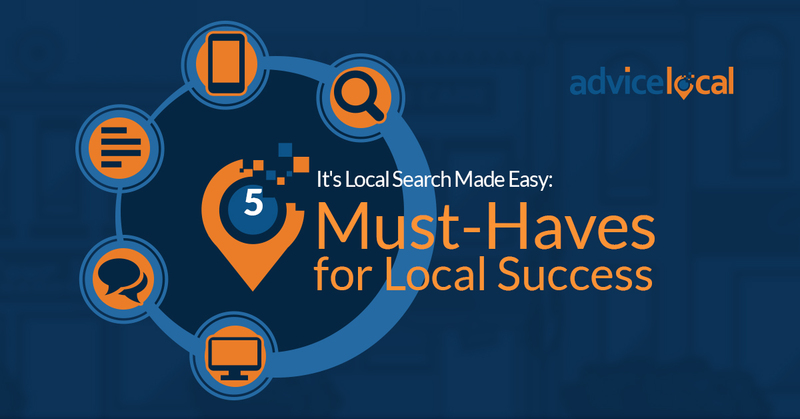 There are some definite characteristics of directories that we recommend businesses avoid. While I only shared a short list above, the infographic below includes a long list of characteristics of directories we like and directories to avoid. Since there were so many directories to choose from, our infographic only includes the directories that make up our real-time network. This means they publish data in real-time. 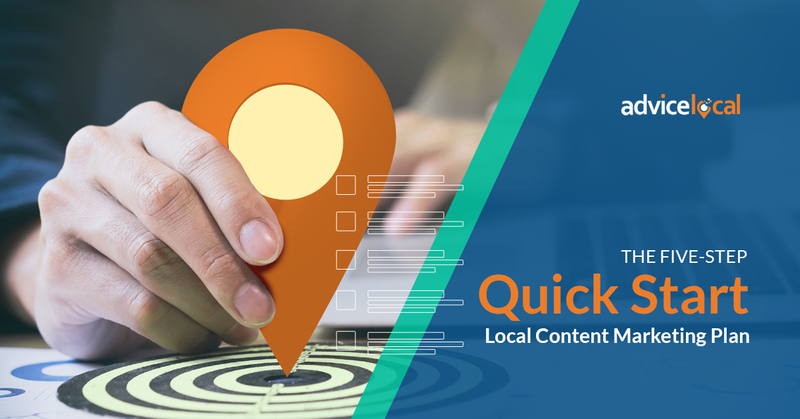 Businesses submitted to these high-quality directory sources will start seeing their data distributed and updated almost immediately. 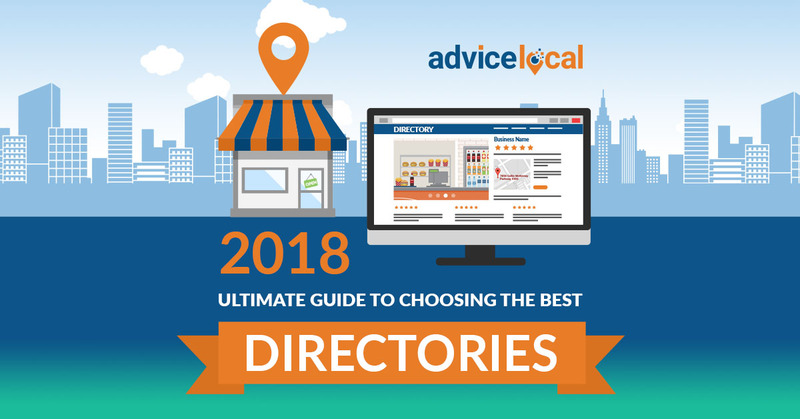 So now that you have the 411 on selecting the best directories for 2018, what are you going to do next? As mentioned earlier, we select only the best of the best directories for our Data Amplifier Network, and the ones highlighted in the graphic distribute data in real-time. 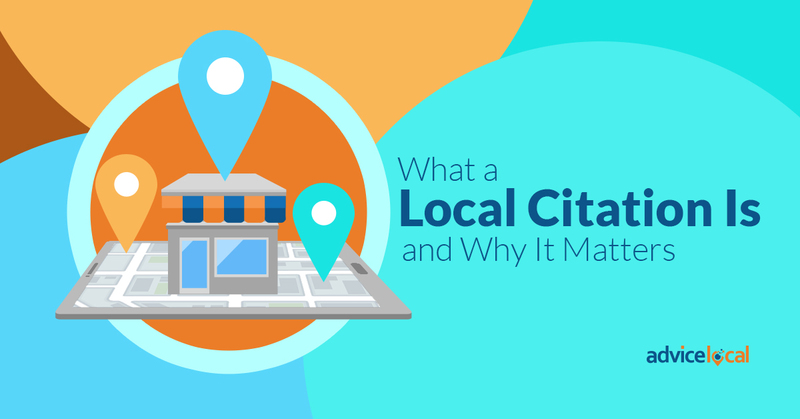 Do you have a local business customer you need to help expand their local presence right away? 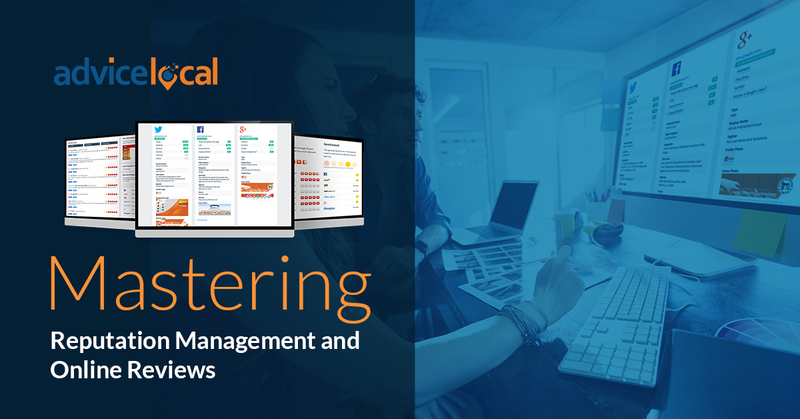 Request a demo today and find out how we can help you starting immediately.